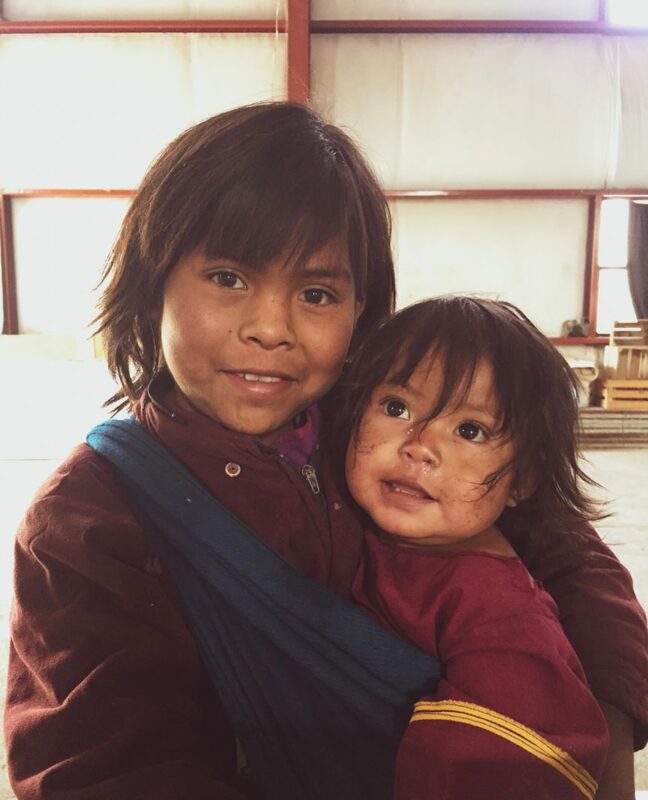 During our outreach in Mexico, we were invited to come to a village of indigenous people. It was a five-mile hike one way. After we had walked for 4 miles, I was beginning to feel the strain. I was already not feeling well and this hike seemed to be never-ending. The gentle switchback path suddenly turned into a stair-like trail going straight up the mountain. I felt exhausted and overwhelmed by the time we began this leg of the trek. “I’m a mall walker, not a mountain climber!” I told the team. I was done hiking so I stopped. I didn’t want to be trapped on a mountain; I was ready to get helicoptered out. Feeling miserable, I sat down. My team waited for me to pull it together. I, somehow, managed to keep walking. We made it to the village; met the villagers, performed a skit and preached a short message. We were there for 30 minutes before we made our way back down the mountain. The following day, we set out for a different village; this time riding in a truck carrying bags of beans we were given to distribute. We repeated our skit and sermon and began to hand out the beans. When one of the bags was being moved, some of the beans spilled out onto the ground. I watched as two boys lunged for the falling beans, fighting over them. Something inside of me changed as I saw those boys scramble for food. As we got back into the truck, my heart was breaking. I reflected upon the last few days; how selfish I had been, thinking only about my needs. Seeing people who had absolutely nothing scrounging on the ground for food made me realize I never have a reason to be ungrateful again. Looking back on our time in Mexico, this was the turning point for me. My team noticed after this that I had more joy. Even later on when I had reason to be upset, I wasn’t. I was changed and in a better place. I lived every day of outreach as if seeing the world with new eyes. I realized God has a huge plan for all of our lives. We can’t have a testimony without a test. In the moment of a challenge, it can feel so difficult. During mine, I didn’t want to be there. Walking through it though, I saw the big plans that God had for our trip to Mexico that I would never have experienced without making it up that mountain. I still consider myself a mall walker, but my mountain climbing experience shifted my heart and I will never be the same.